I have a thing for blue roses. I don't know what it is. Maybe it is because it is so unnatural. I looked it up once when I was bored and I came across this crazy blog about the Morrissey - Blue Roses connection. It turns out there's some sort of conspiracy. If you want a good dose of WTF, you should totally google it. Maybe I just don't understand, not being a Morrissey fan myself. 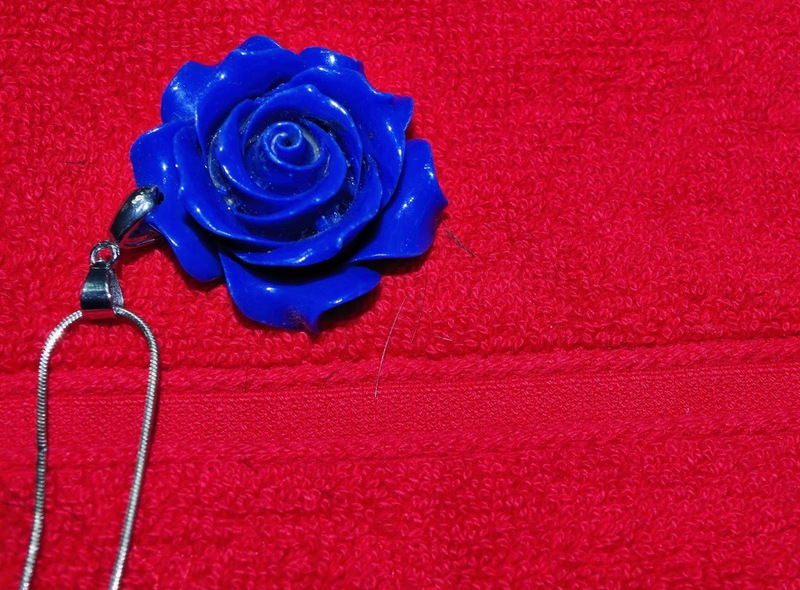 This is a Blue Rose Necklace I found on Amazon that is comparable to mine but is $20! I guess it does have the little extra leaves that are pretty cool. This Blue Rose Dress is pretty neat. 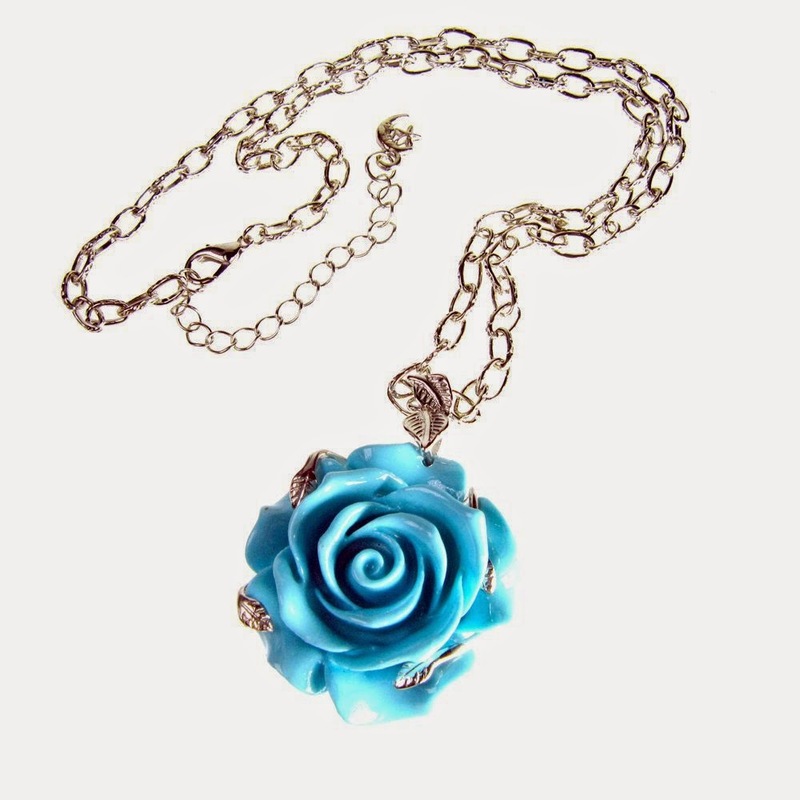 I totally need a blue rose dress to go with my necklace. I really like this one, but it is pretty expensive and from the UK. I'm thinking about making my own blue rose dress. I really like the Blue Rose Chiffon on the black background. But I mean, who can say no to Blue Cabbage Cotton? Not me! I may have a cabbage rose dress soon... just need to decide if I can really pull off a cabbage dress... hmmm. I think the cabbages go better with my necklace, too. Those pendants are perfect. 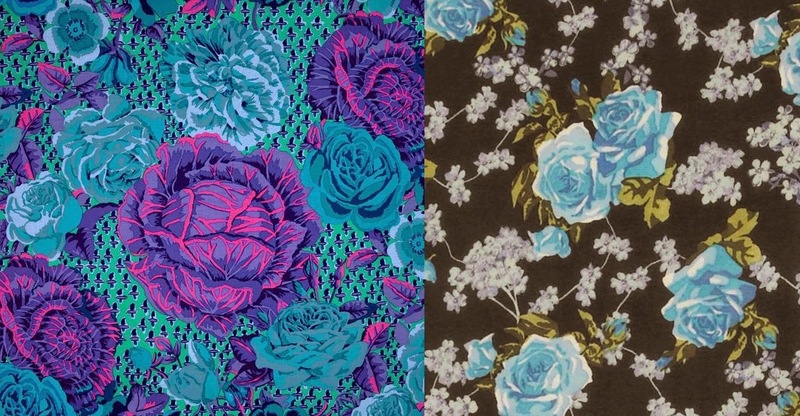 Love the cabbage rose fabric, those bright colors would look so great on you! You could always wear it to Portland, you'd fit right in here :). I don't think I saw any cabbage dresses while I was there. Maybe next time!